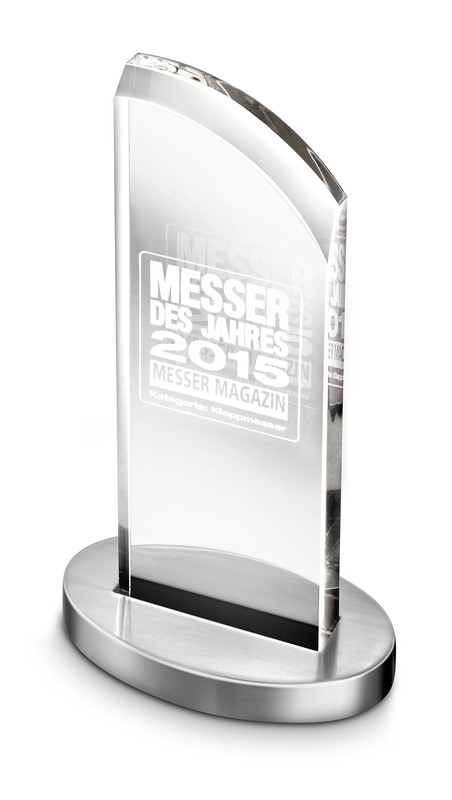 Rewarded best knife of the year by Messer magazine for its originality and elegance, this pocket knife has something to surprise. First of all, this pocket knife has an extremely original opening and closing mechanism. 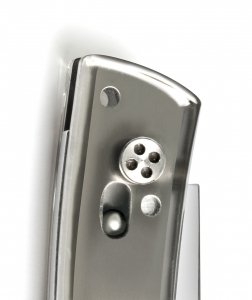 Indeed, a ball bearing system allows blocking or unblocking of the blade. 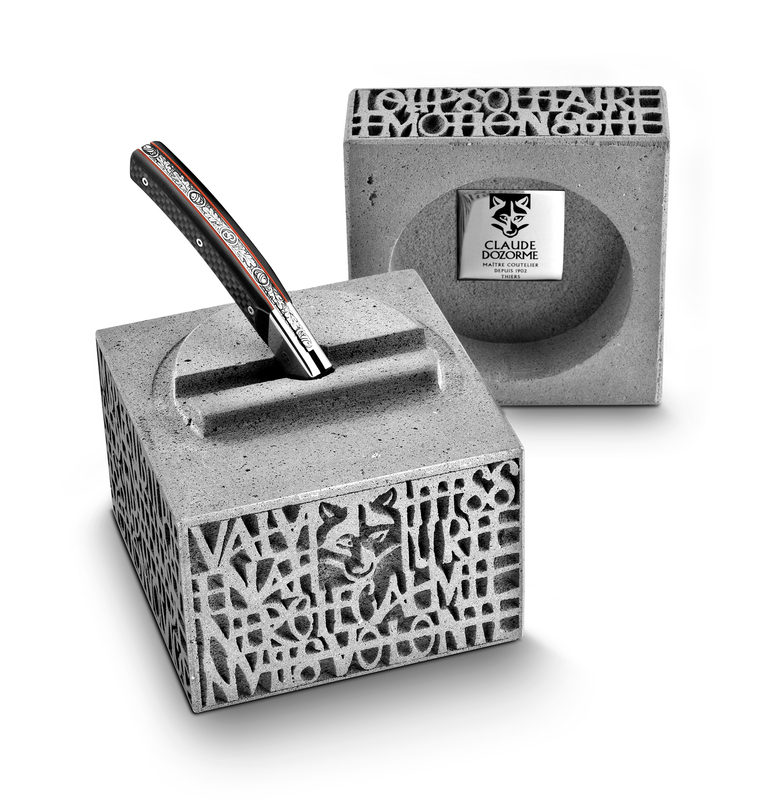 When the blade tip is facing upwards, the knife opens with a simple push on the blade. When the tip of the blade is facing down, the same manipulation can close the knife. But be careful: you will not be able to close this pocket knife if the knife blade is facing up, and you will not be able to open it if the blade is pointing down. This very special mechanism inspired the name of this pocket knife: the Secret. 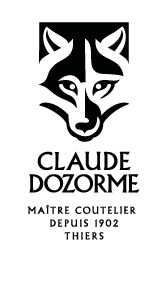 Indeed, the Claude Dozorme manufacture continues to innovate in the design of the opening and closing mechanisms of its pocket knives. 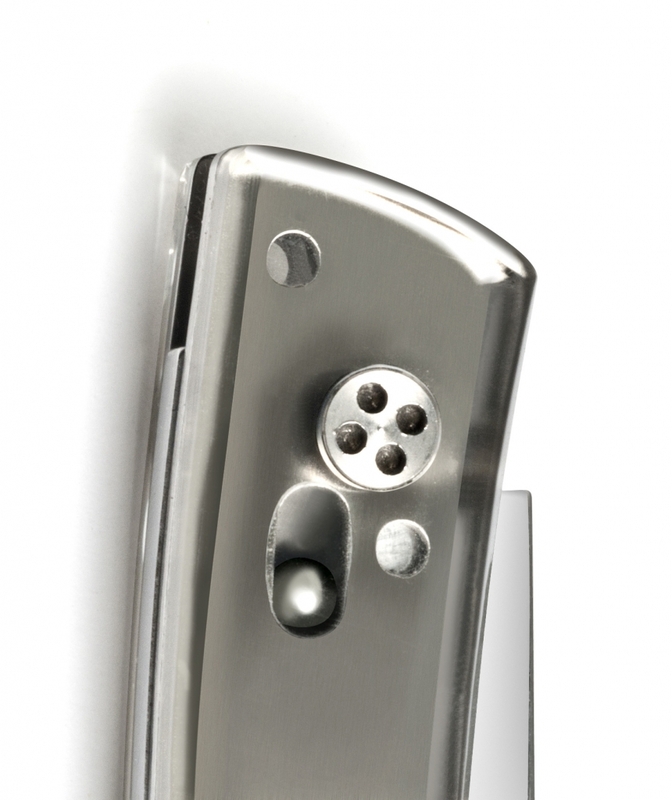 Moreover, this original pocket knife is distinguished by its finishes. 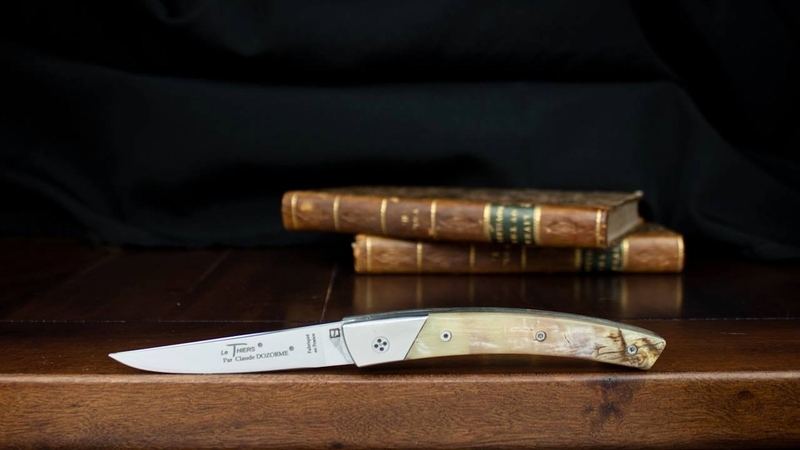 Le Thiers® Secret pocket knife derives its elegance from the “guillochage” of the spring and the noble materials that are used for the blade and the handle. The blade is made of razor steel 14C28N. 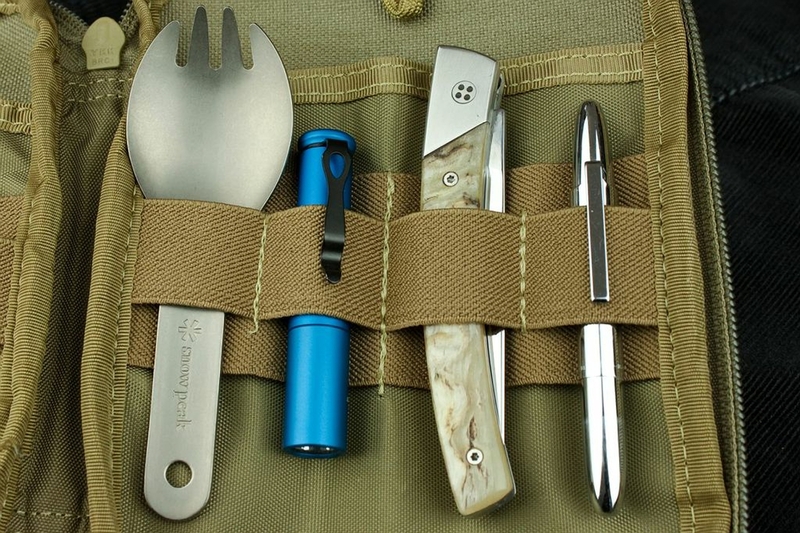 This pocket knife cuts as well as a razor, does not oxidize and is easily to resharpen. Made in the respect of the cutlery tradition by Claude Dozorme, this pocket knife is the fruit of a century-old craftsmanship. 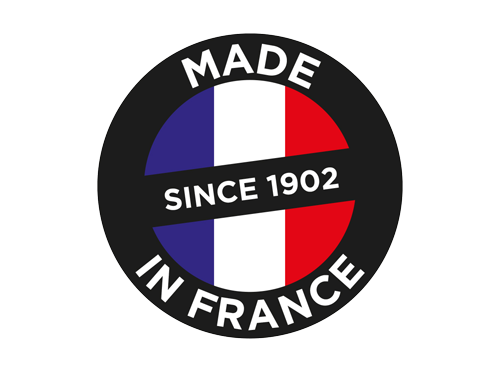 Indeed, it is 100% made in France, in our workshops located in Thiers, French capital of cutlery.